We are skilled Craftsmen based in West Sussex. Our core business is high end bespoke joinery. 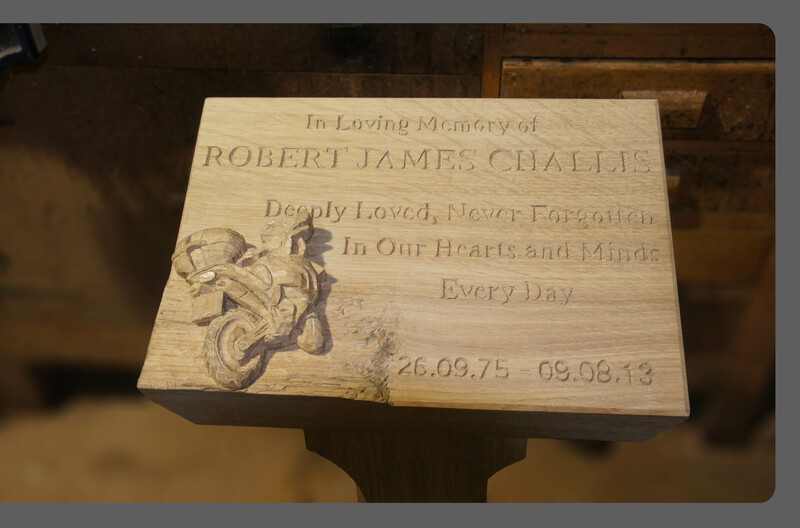 At Memorial Woodworks we produce hand carved oak plaques. We work with you to ensure our design reflects the person they are made to remember. 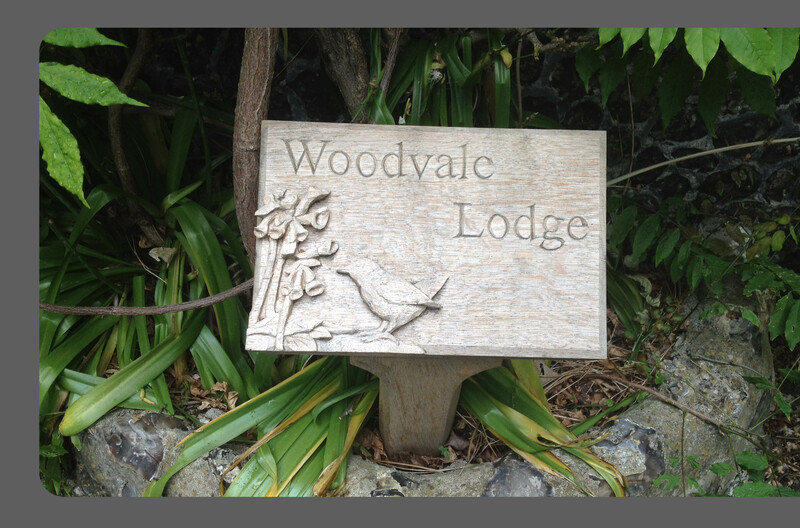 We take your drawings or pictures and produce a hand carved image on your plaque. The text that you choose, their favorite phrase or how you remember them is then carved onto the plaque and finihsed how you choose. 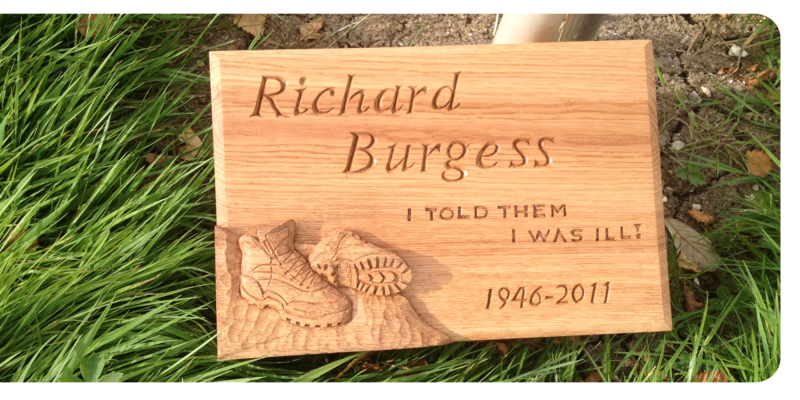 Using only premium, quater sawn oak we construct our plaques so that they will last. 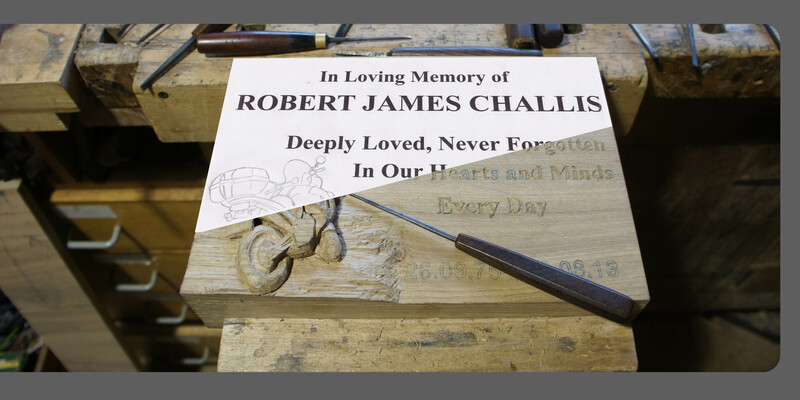 We decided to develop and formalize our own memorial plaques as we felt what we have designed, made, and offered to our customers is a more personal, representative item and something both us as Craftsmen and our clients are rather proud about. So we began Memorial Woodworks. You can follow this link to the Commissioning page. There you can see all the infomation you need to design your plaque and also use our Online Estimate Calculator to cost your plaque.